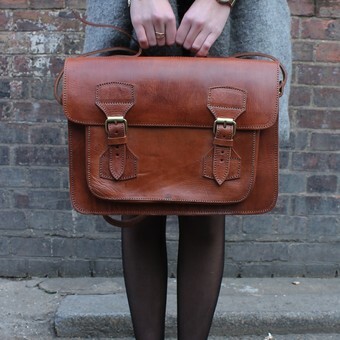 Artisan British handmade bag designer. Ismad London was born when its founder, Isabelle Martial, fell in love with handcrafted leather goods she discovered on her travels around the world. She fell in love with the vibrancy of the markets and was in awe at watching artisans at work.Originally born in France, Isabelle moved to London and had a dream of working for herself and that she did. Ismad London started off as a small stall in Camden Town and now through hard work and dedication, we now have our own family run workshop where our designs and visions are brought to life by our team of artisan. Still today, all our collection has been lovingly handmade by using traditional 1000-year-old techniques by our skillful artisans. Our leather takes months instead of days to cure and no two of our products the same. Each one of our leather products have been lovingly handcrafted and they are as unique and individual as the people who buy them. Perfectly imperfect, Ismad London leather will be your companion for life. Since 2003 we have always believed in bettering the lives of others which is why still today we only work with artisan and support the craft for income industry. It's important to us as a team to ensure that the craftsman we work with receive a Fairtrade for the products they make and also provide an income for poorer communities. LEATHER | natural and chemical free. We only use natural leather and never use chrome on our products which is why you can see the defining character in each piece we make. By choosing to ditch harmful chemicals is important to us and it's also much better for our artisan, you and the planet. 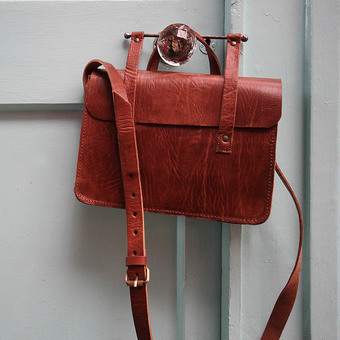 It is essential to mention our leather products are handmade which explains their own unique style. 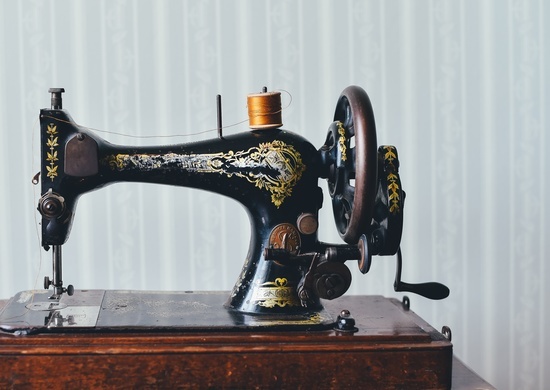 Some may have scars, some may have wrinkles like any vintage products. 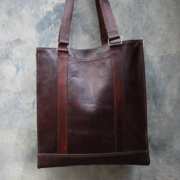 Good things, our leather will age better over time giving it that signature Ismad vintage look.